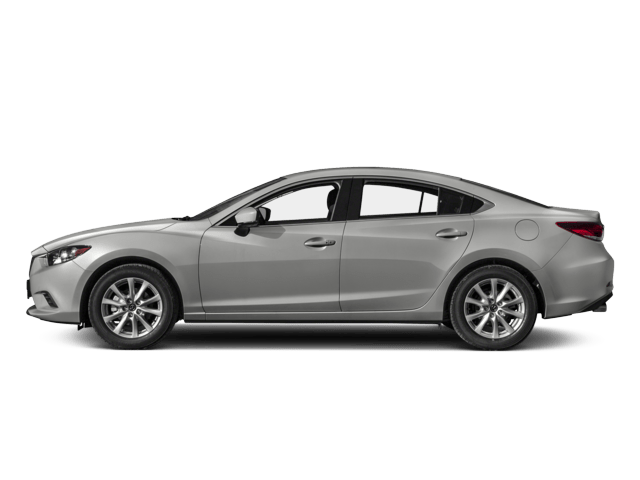 The 2018 Mazda 3 is a powerful hatchback in a sleek, modern package. 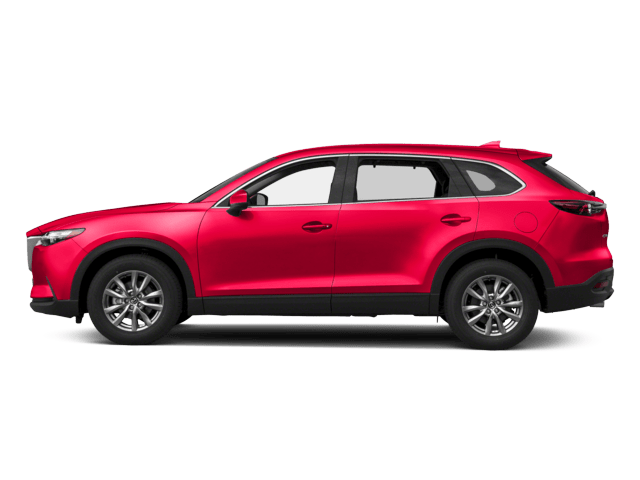 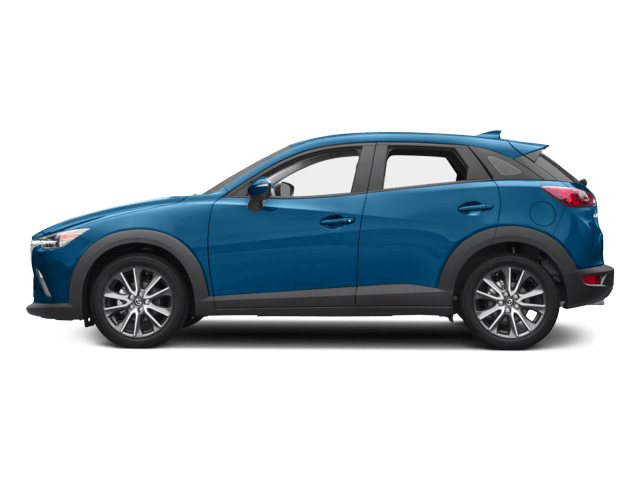 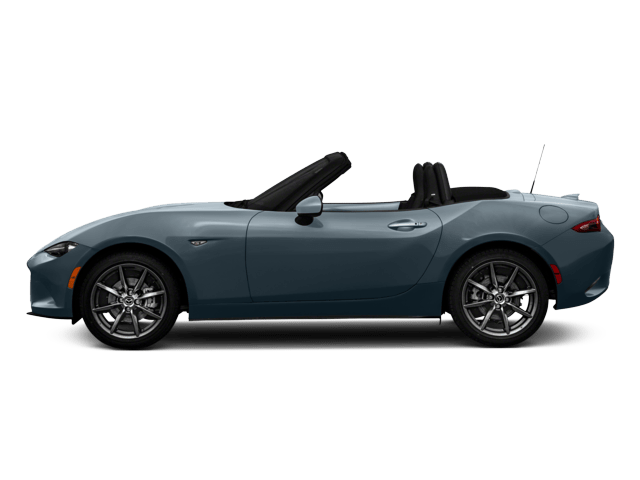 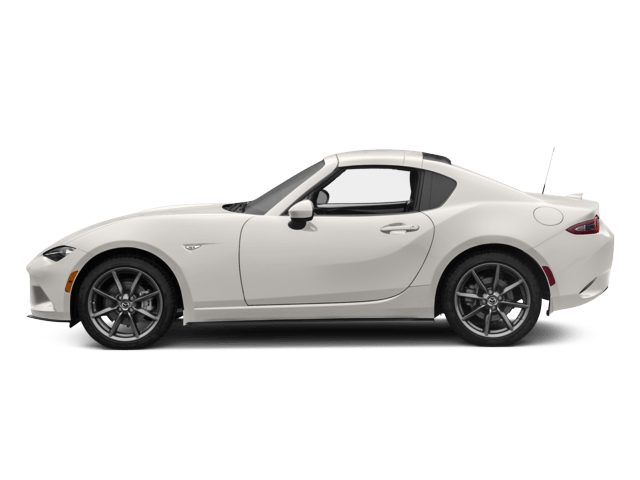 This five-door vehicle offers a number of features to suit you and your passenger’s needs, whether you’re traveling across the city or across the country. 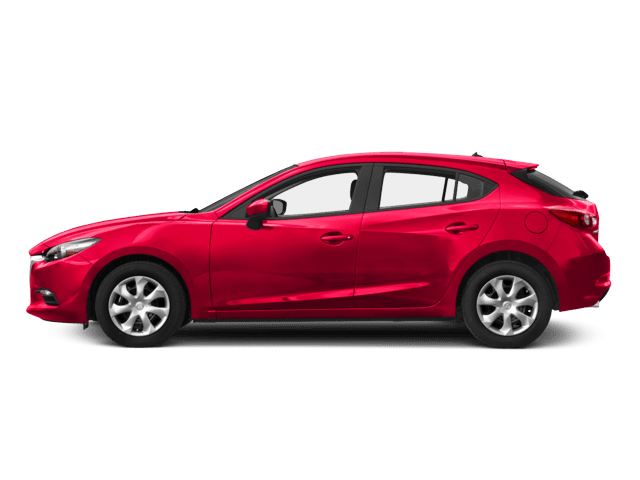 With the Mazda 3, you can choose from a number of exterior colors that suit your personality – whether that’s red titanium gray or sky blue. 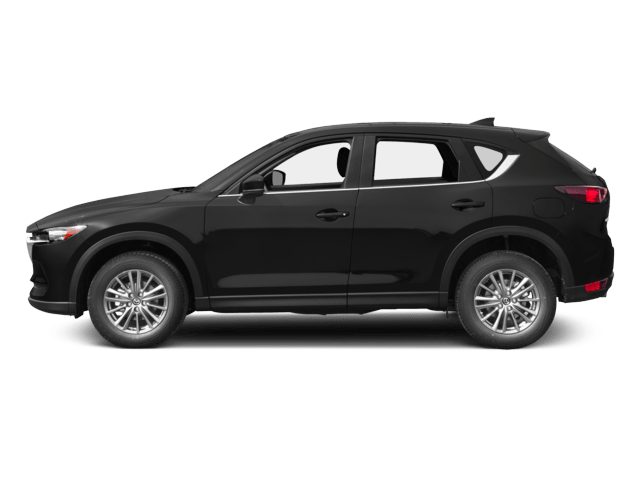 In addition to a wide array of colors to choose from, you can also choose from a number of features for your style and comfort. 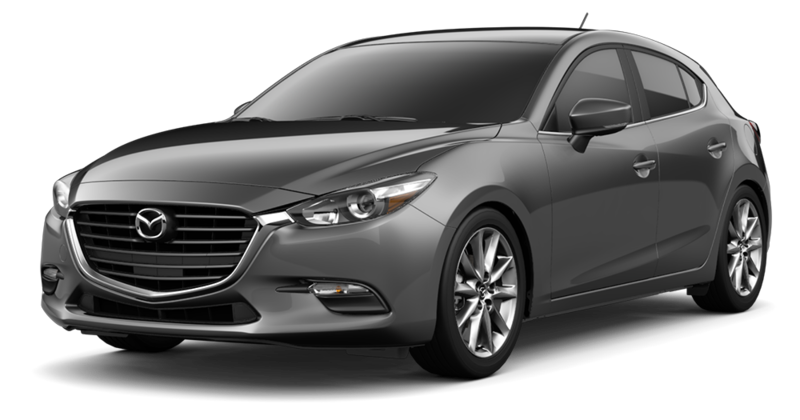 Choose leather or cloth seats, auto-dimming rearview mirrors, and the perfect sound system for you. 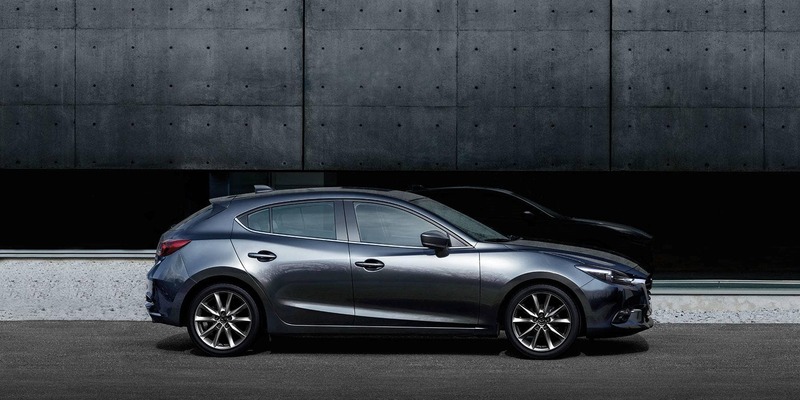 Additionally, the Mazda 3 comes with features designed to help your drive be a smooth one. With Skyactiv-vehicle dynamics, your car will handle turns smoother and perform better no matter the terrain. 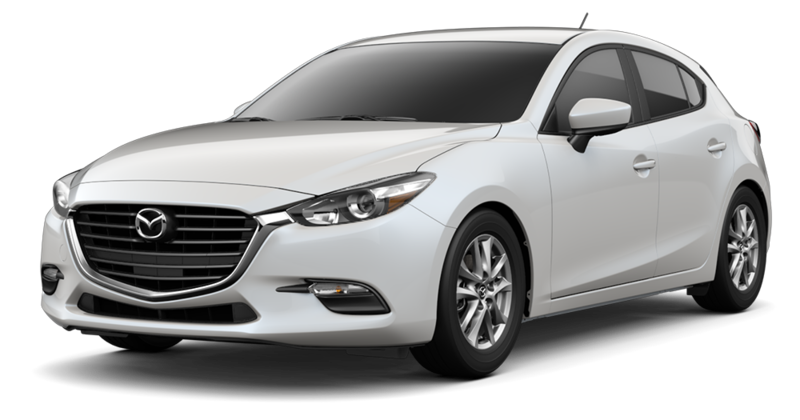 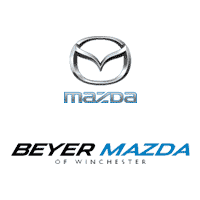 The perfect vehicle for those on the go, the Mazda 3 is an excellent choice. 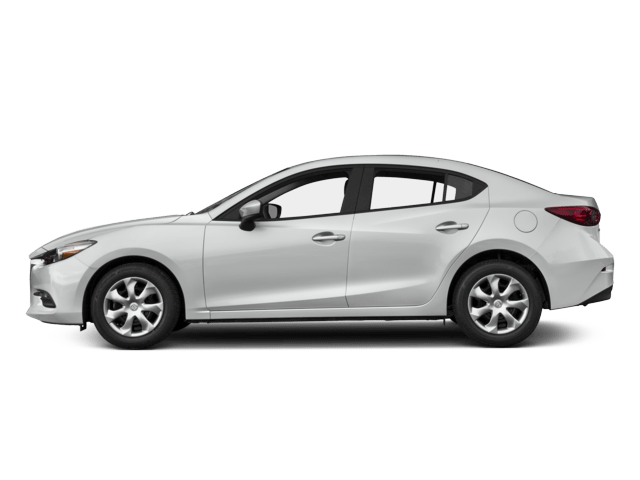 Pre-order your 2019 Mazda 3 and get it fresh off the lot.